These coconut oil bath melts are a good reminder that few things in life feel as indulgent and restorative as a warm soak in a scented bath. 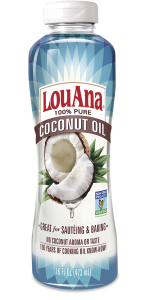 LouAna Organic Coconut Oil adds a moisturizing boost, while the essential oil brings appealing aromatherapy. 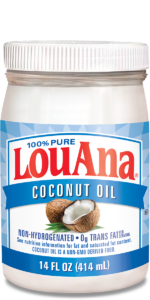 Place LouAna Organic Coconut Oil in a microwave-safe bowl. 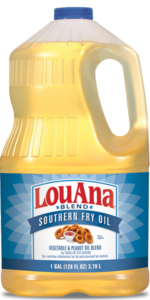 Heat in the microwave for up to 15 seconds until oil is melted. Now add the essential oil. Once the mixture cools, pour it into the heart-shaped openings of a candy mold. To speed up hardening, place the mold in the refrigerator for about an hour. Once hardened, remove the bath melts from the mold. Then drop one into your next bath and relax! 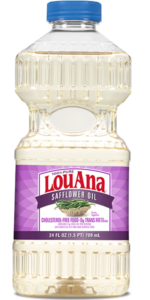 For longevity, store in the refrigerator. Will yield 6-8 bath melts.